Brake pads for Ford Transit equipped with 14-inch wheels. 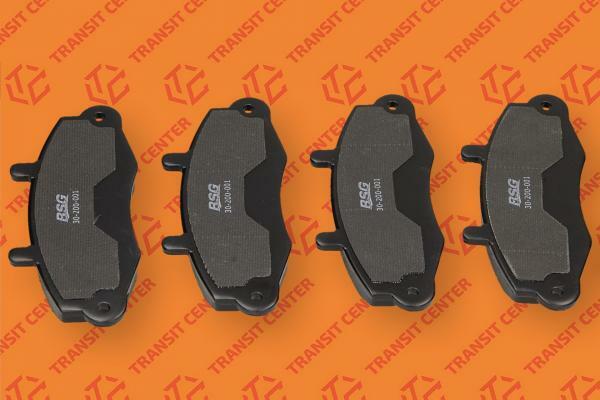 Brake pads fit models produced in the years 1991 – 2000, so then models MK4 and MK5 – twin Ford models. Pads are a product of BSG, very good abrasion resistance, making it withstand many kilometers and there are other breaking during normal operation of the van.